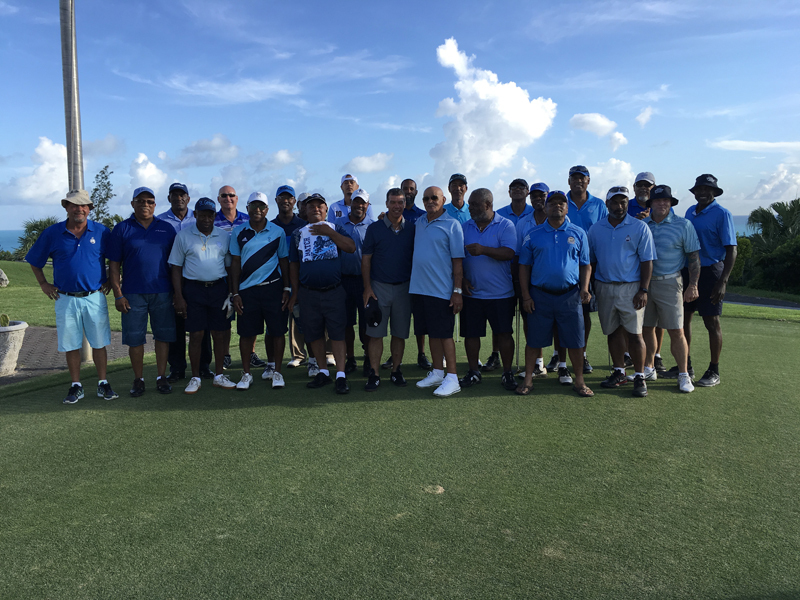 The Ocean View Golf Course hosted its first Annual Cup Match Classic, with Somerset recording a victory. 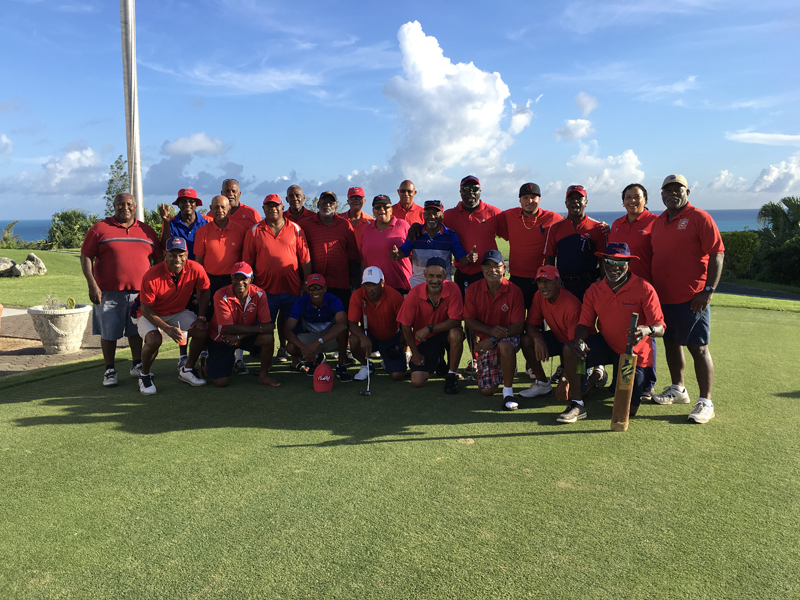 A spokesperson said, “Yesterday was another phenomenal day of golf when Ocean View Golf Course hosted its first Annual Cup Match Classic. It was a wonderful day with the Somerset Team reigning victorious in the end. The final tally was Somerset 131.5 to St. Georges 101.5. 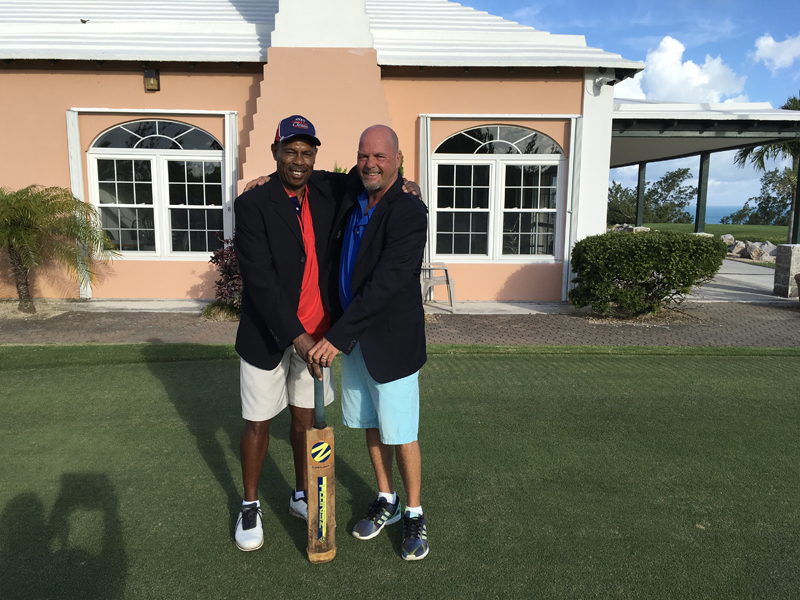 “The Somerset team captain was Kavon Trott and the St. Georges team captain was Head Golf Pro Brian Morris. It was an atmosphere of the old time camaraderie completed with ultimate bragging rights.